Thank you for expressing interest in helping greyhounds in Kansas City. It is through the dedication of volunteers like yourself that organizations like ours continue to successfully achieve their missions. 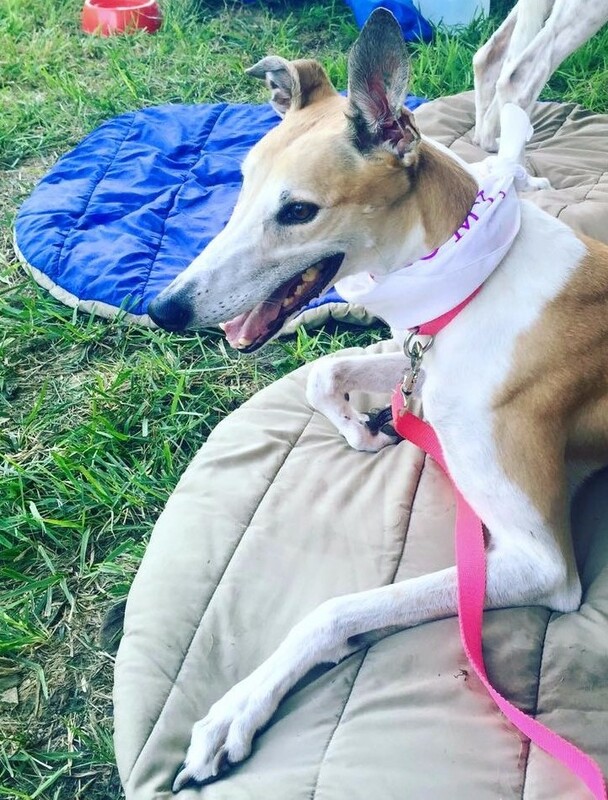 We hope that you will find your experience with MoKan Greyhound Adoption to be a fulfilling and enjoyable one. As an all volunteer organization, we are always looking for volunteer help. Volunteering with MoKan Greyhound Adoption gives you the opportunity to educate the public about Greyhounds as pets, help match Greyhounds with loving adopters, get to know other animal lovers like yourself, give back to the community, have fun while building your resume, and gain leadership experience and gain a sense of personal achievement. Please take a moment to complete the following questionnaire so that we may utilize your skills and interests in the most effective and beneficial way. It is not required that you have a Greyhound to Volunteer for us. *Note: We do accept community service hours for high school and college however, we do not fulfill court mandated community service hours. For job descriptions of some of the opportunities we have available, visit our volunteer opportunities page.